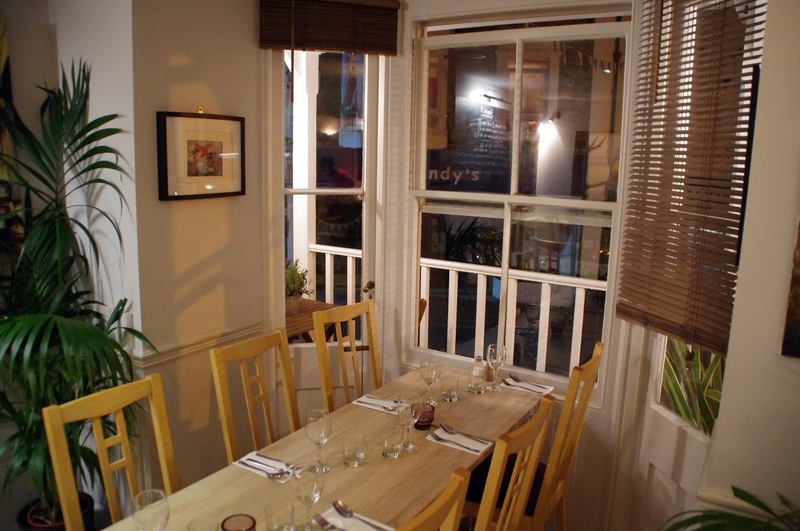 Fogg’s of Ventnor is a stylish, contemporary & relaxed family run restaurant located in Ventnor on the beautiful Isle of Wight. 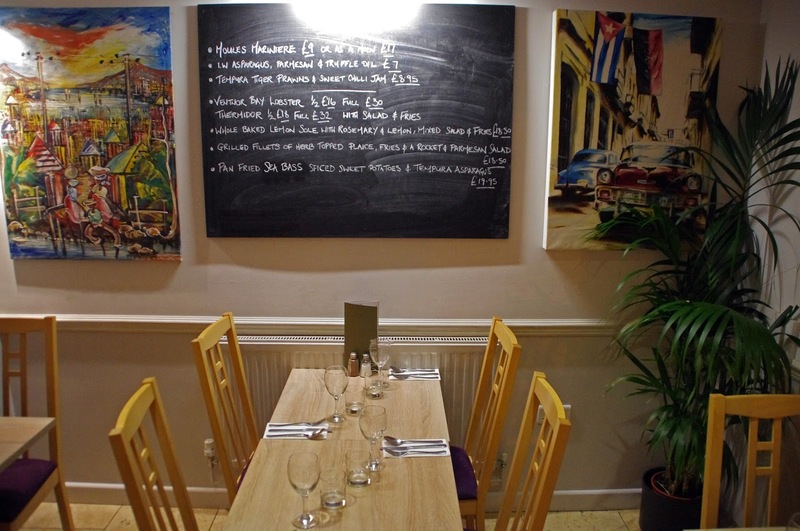 With an extensive, unique menu that is inspired by the travels of Mark, the chef and owner of Fogg’s which showcases local produce including fresh fish and seafood, locally sourced meats and authentic dishes from around the world. 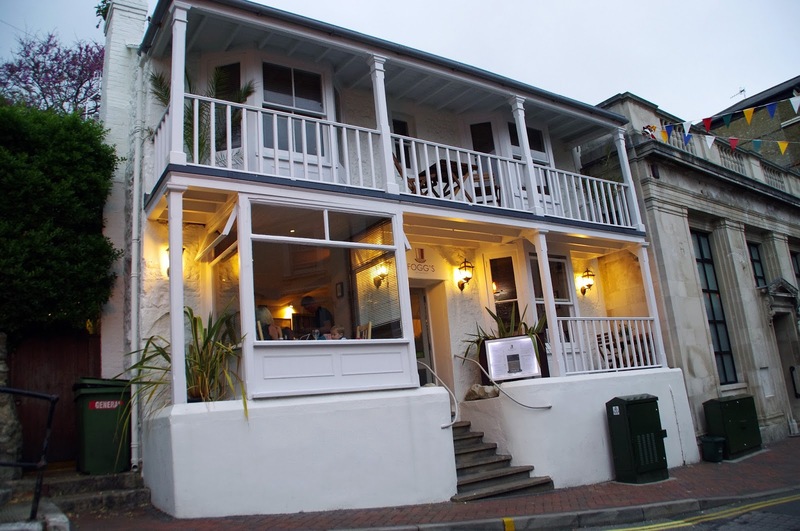 We had an incredible night at Fogg’s of Ventnor and would recommend this wonderful restaurant to anyone who enjoys great food in a relaxed atmosphere. 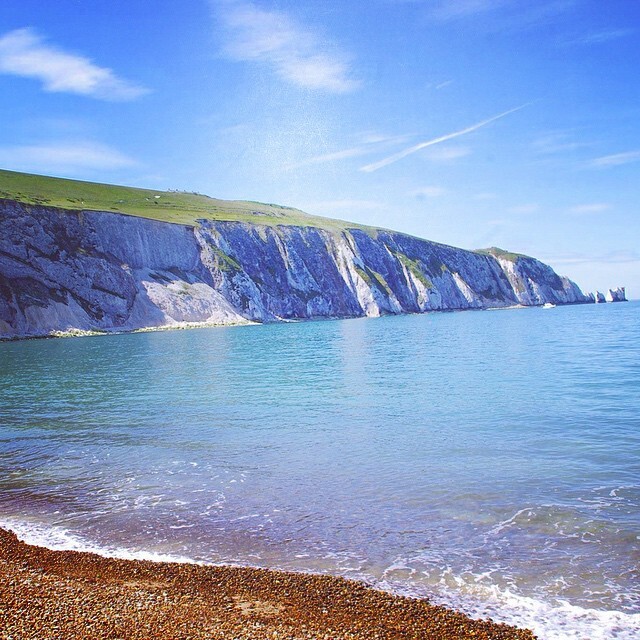 We visited the Isle of Wight recently for a weekend of sunshine & exploring. 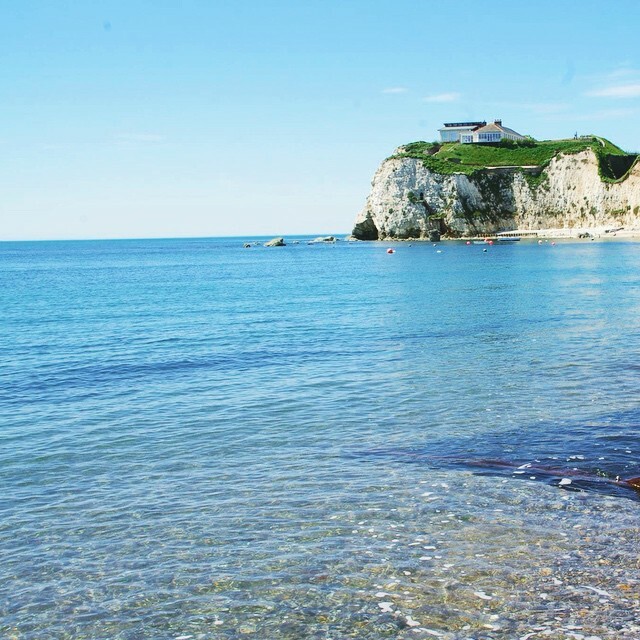 I couldn’t believe we were still in England with the beautiful blue water, sandy beaches and relaxed, laid back lifestyle. We fell head over heels in love with the island. 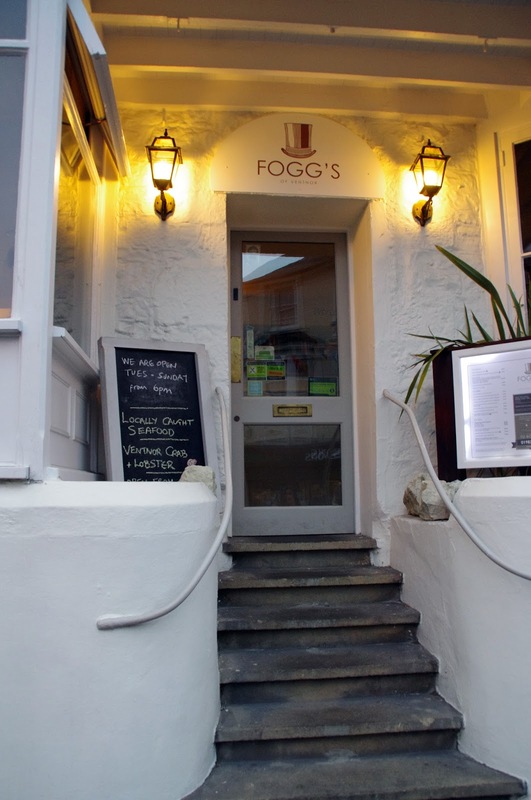 In our research of where to dine on the island we had read amazing things about Fogg’s of Ventnor & decided we must pay them a visit to see if they were as good as we had heard! 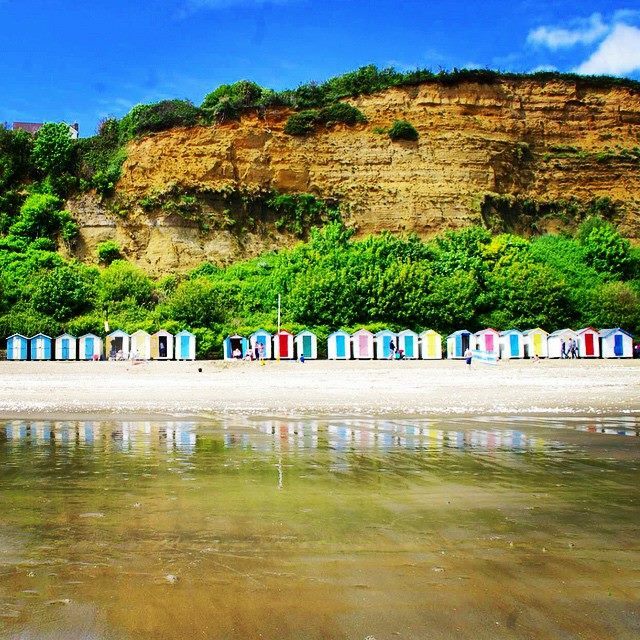 Located in the beautiful seaside town of Ventnor, we fell in love with the town the minute we saw it. 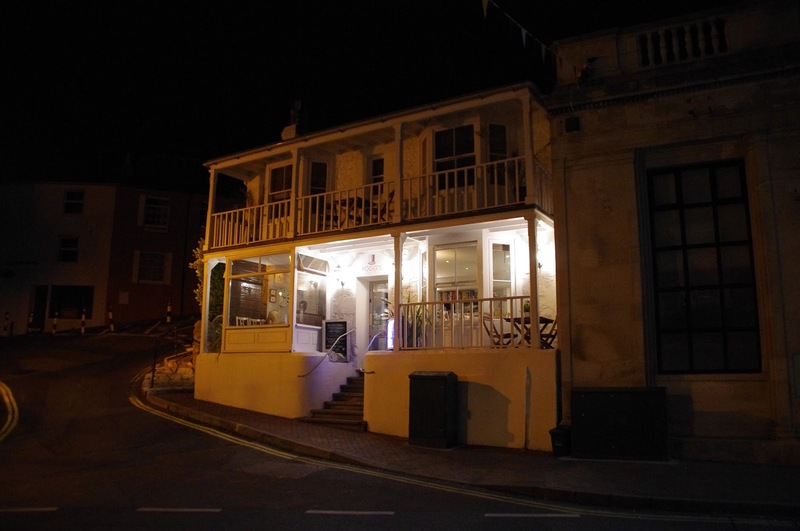 The restaurant is located on the High Street and you cannot miss Fogg’s, it is the beautiful classic, white building lit up with soft, ambient lighting. It stood out as one of the most beautiful buildings in the town and we were excited for what our evening held from the moment we saw it. 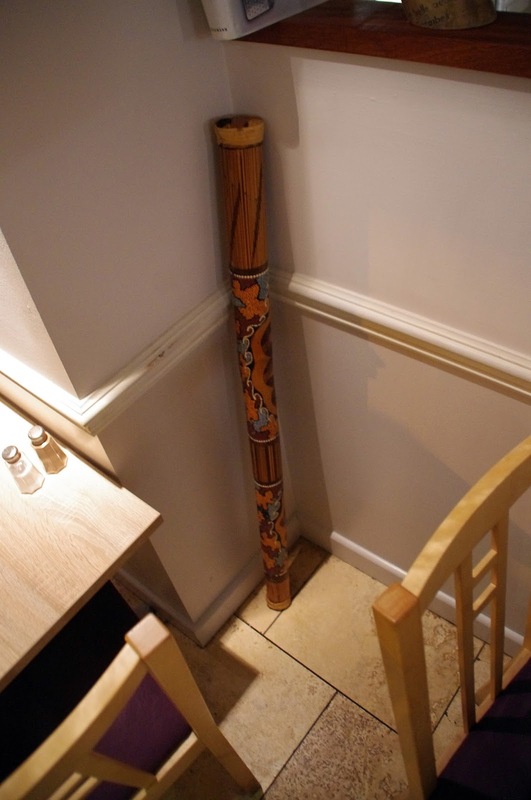 We walked into the restaurant and were blown away by the beautiful styling and décor. 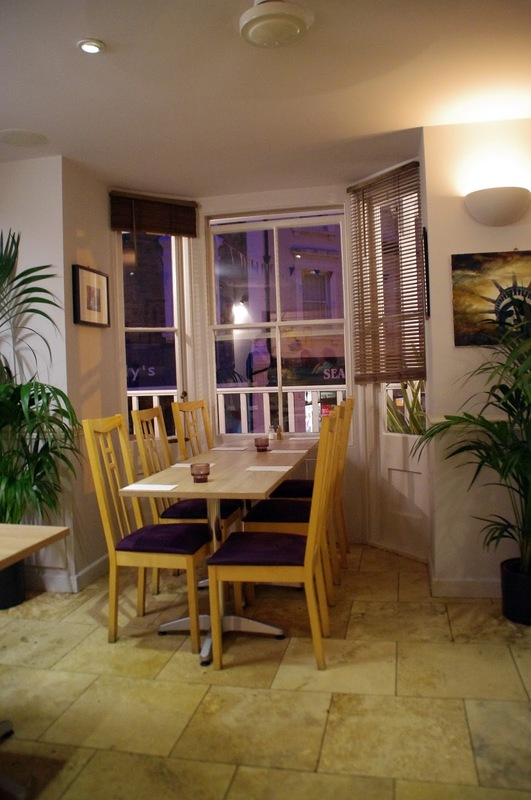 The restaurant is contemporary, intimate and has been styled beautifully. I really enjoyed the travel themed artwork that adorned the walls transporting you to all around the world to Cuba, Sydney, New York and Morocco just to name a few! 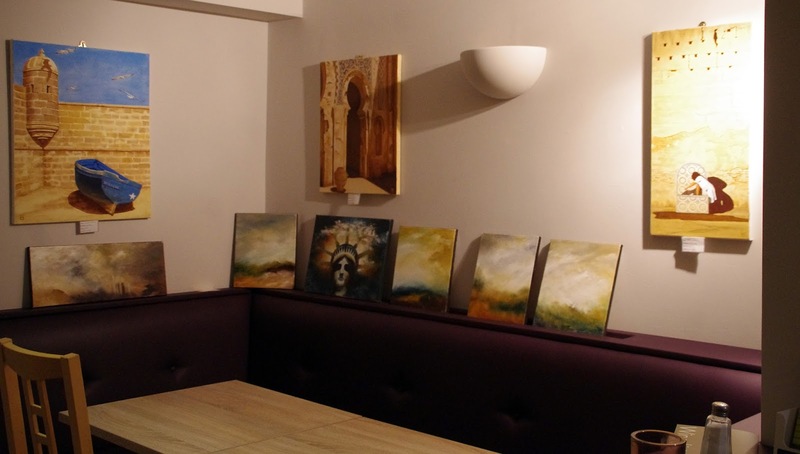 The artwork, décor and plants create a very fresh, comfortable and relaxed atmosphere. We were greeted warmly by the friendly, welcoming staff the minute we walked through the door and were shown to our table. Their menu is extensive, impressive and to say we had difficult choosing would be an understatement! There really is something for even the fussiest of eaters with their menu split into grill, world flavours & fish, along with a mouthwatering daily specials board (which I am usually a sucker for)! 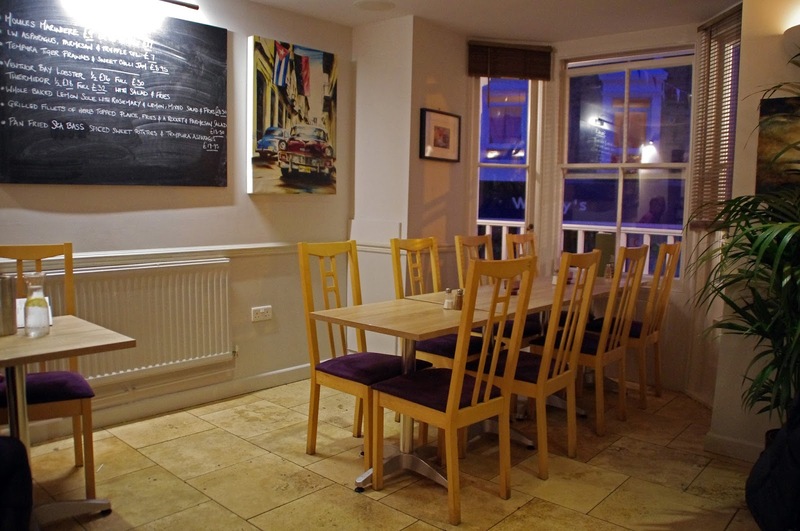 We are big fans of fresh, locally sourced food and were very pleased to hear that Fogg’s source their produce from local suppliers including local farms, butchers, fisheries and bakeries. 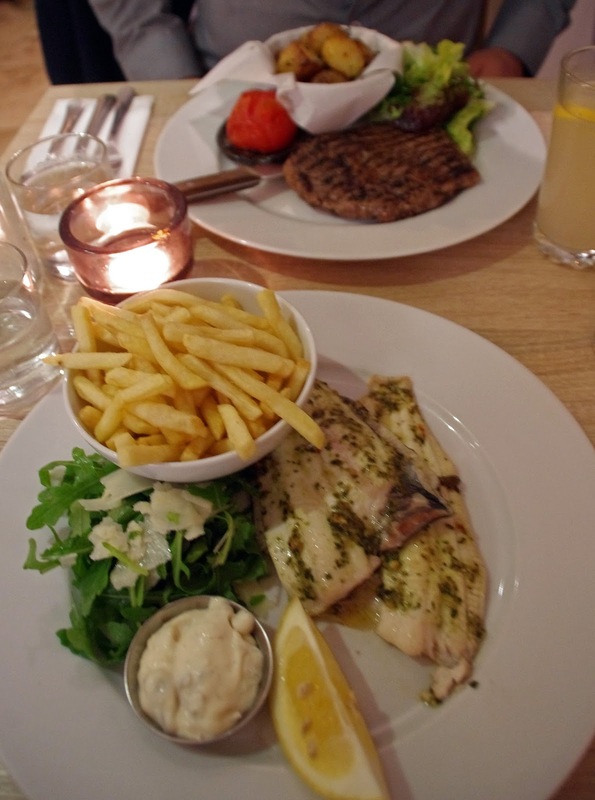 The freshness of the produce and ingredients really shone through in each dish and especially on their impressive daily specials board which showcases in particular their seafood dishes which are created using locally sourced fish which they source from the nearby Ventnor Fish Haven. You really can’t get fresher than that! 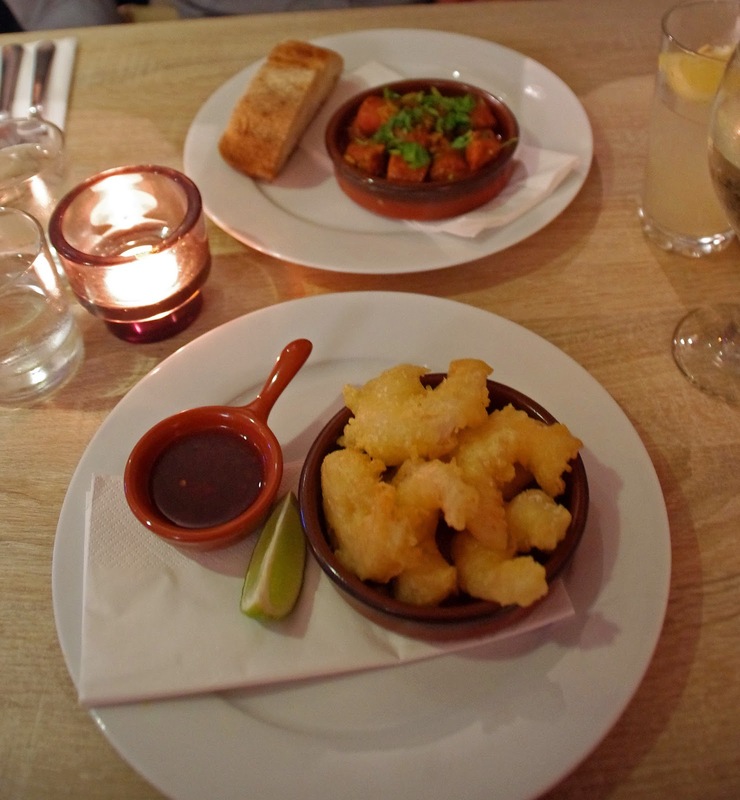 I love fresh seafood and for my entrée chose the Tempura Tiger Prawns with Sweet Chilli Jam from the specials board. 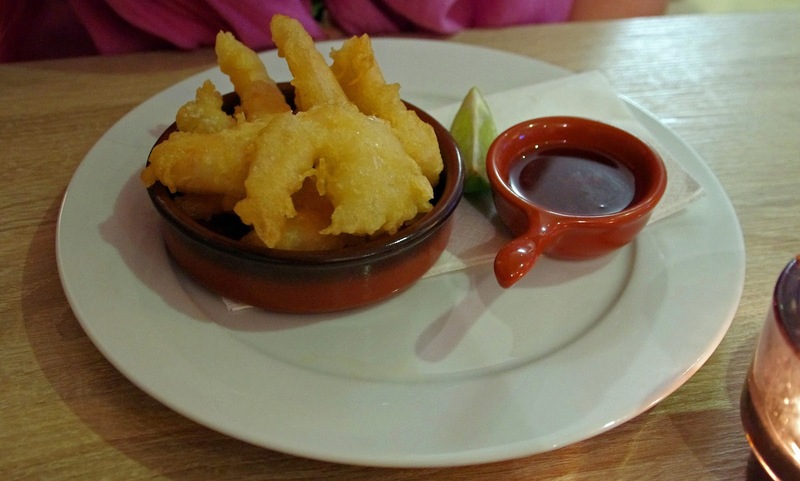 The prawns were lightly battered and cooked to perfection. They paired perfectly with the home made sweet chilli jam and with a little squeeze of fresh lime, all aspects of the dish combined together to create a very enjoyable, beautifully presented and delicious start to the evening! Dan opted for the Catalonian Chorizo cooked in Cider and served with Local Bread for his entree. 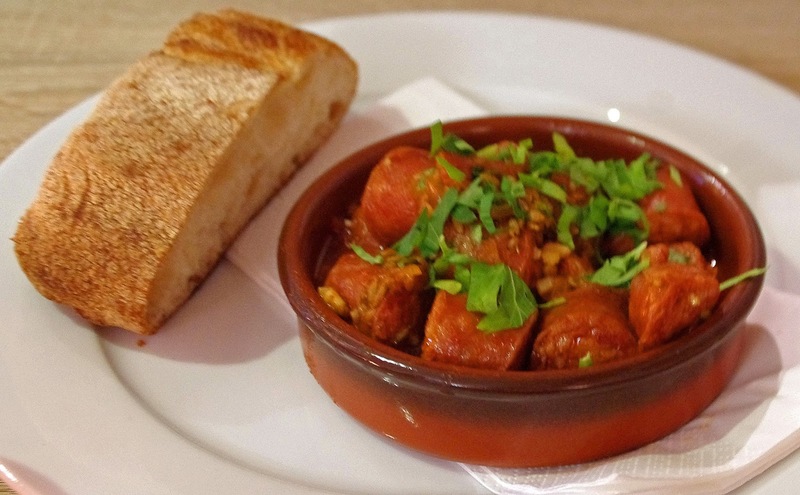 The chorizo was absolutely delicious and full of flavour and topped with fresh herbs. The flavour was incredible and the flavour of the cider really complemented the chorizo. The accompanying bread was soft and very fresh. This was a very unique dish to and we felt each aspect of this dish worked well together and it tasted absolutely divine! Delightfully happy and impressed after our entrées we were incredibly excited to see what the main course had in stall for us! 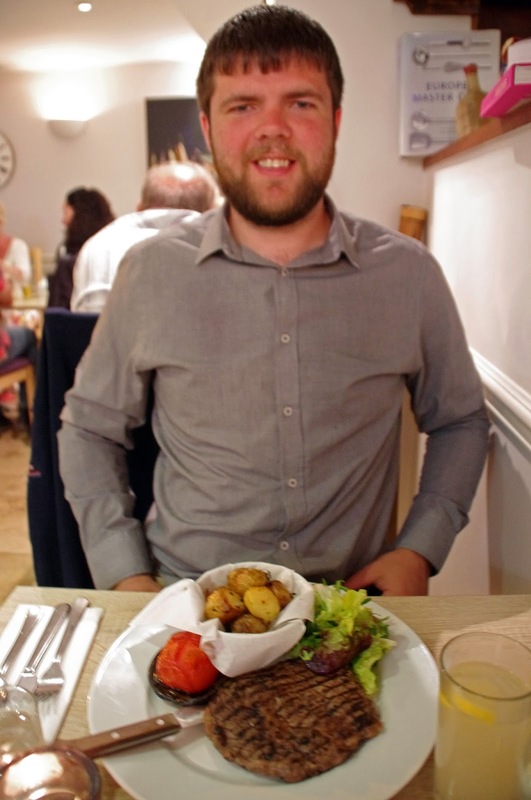 Dan being a true carnivore had selected the 28 Day Matured 10oz Ribeye Steak which was served with baked potatoes, tomato, mushroom and a fresh salad. Our mouths dropped open when our lovely waitress delivered it to us, it was big enough to feed even the largest of appetites. 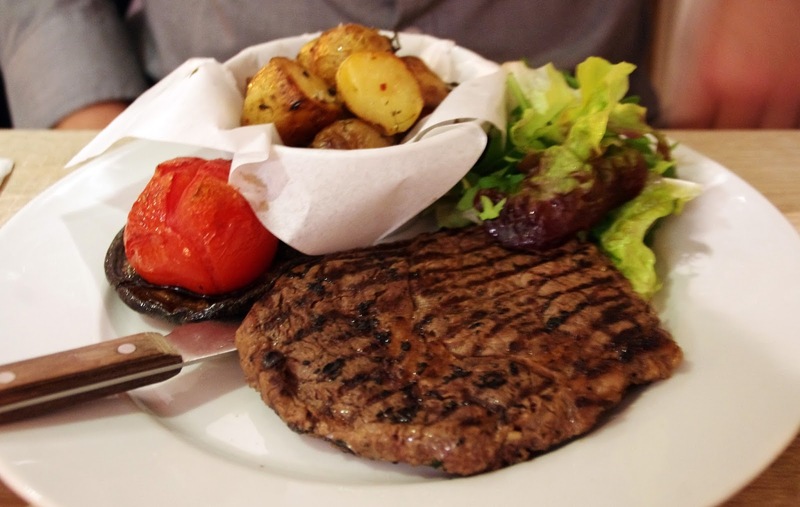 The steak was juicy and tender, cooked to a medium rare perfection and so soft that hardly any pressure was needed to cut into the succulent, grilled meat. The dish was beautifully presented and every ingredient was wonderfully fresh. 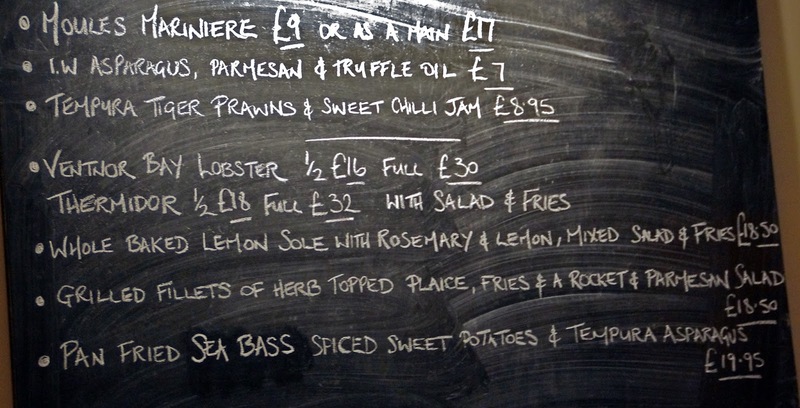 Having been so impressed with my entrée, I selected my main course from the specials board too! 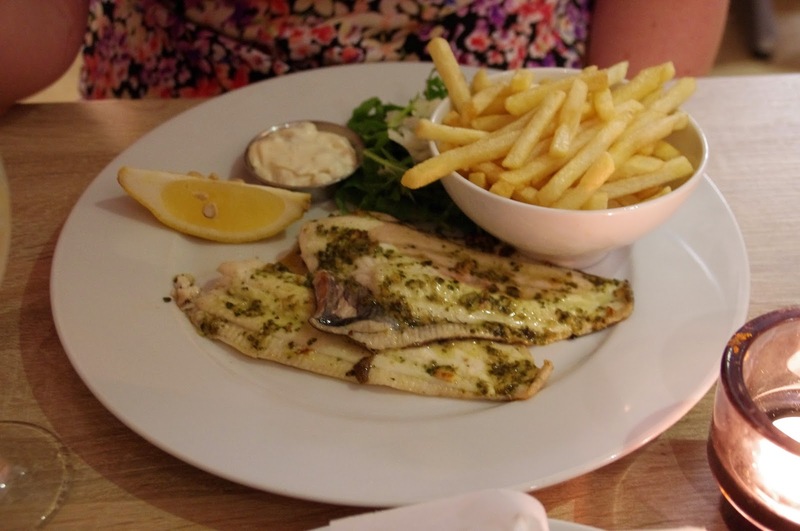 It was a hard choice between the three incredible sounding fish dishes but in the end I went for the Grilled Fillets of Herb Topped Plaice which was served with fries and a rocket & parmesan salad. 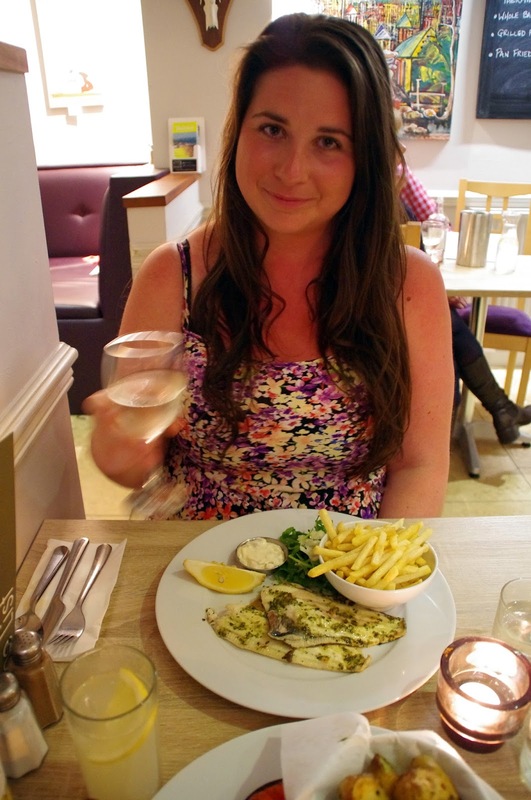 The two generously sized plaice fillets were cooked to perfection and melted in my mouth! I can honestly say that I think it was the freshest fish I’ve ever had to pleasure to dine on! In addition to the freshness of the fish, the combination of fresh herbs was mouthwateringly good and I absolutely savoured every single bite. It was a very fresh, beautifully presented, generously sized meal and I would order it again in a heartbeat. We were so full from our incredible main courses that we decided to share a dessert. Dessert is one of my favourite courses and so we couldn’t leave without trying one something off their mouthwatering menu! 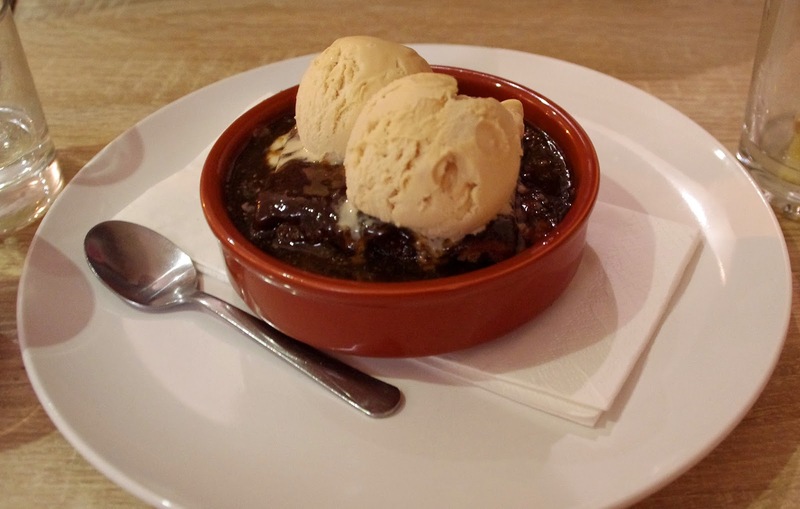 The menu included Banoffee Pie, Local Ice Cream & Sorbets, Chocolate Brownie, Local Cheeses & Homemade Chutneys and Sticky Toffee Pudding with Gingerbread Ice Cream. We decided on the Sticky Toffee Pudding with Gingerbread Ice Cream. …was my reaction. It was absolutely divine, by far one of my favourite restaurant desserts ever. The gingerbread ice cream was unique and had such beautiful flavours that combined incredibly with the warm, gooey sticky toffee pudding. And as full as we were from dinner… it still looked as if we had licked the bowl clean by the end! Dan, the coffee connoseuir finished off with a barista made coffee that was presented with beautiful coffee art. The restaurant is beautiful and contemporary and we really enjoyed the extra little things that made it unique and relaxing. 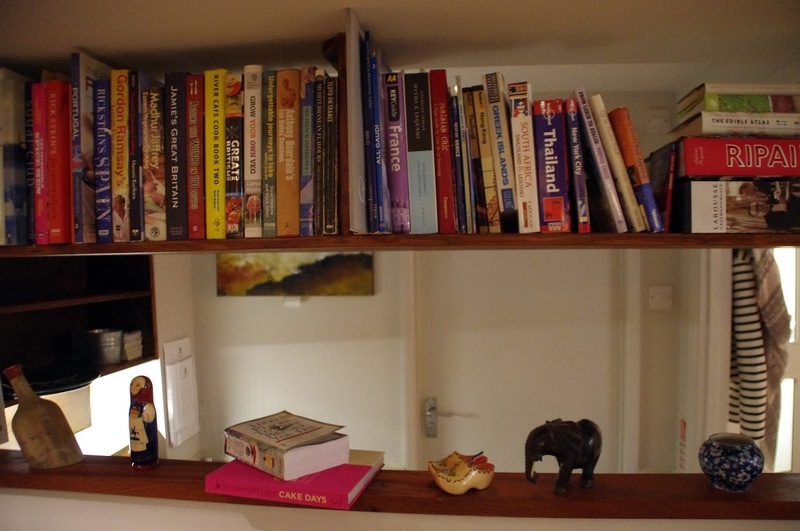 Being true lovers of travel, we really enjoyed the travel knick knacks, books, globe and ornaments that were placed on shelves throughout the restaurant. The restaurant had a very welcoming atmosphere. In addition to the friendly staff who looked after us throughout the night, we also met the chef and owner, Mark. Mark took the time to come out of the kitchen and speak to every table of diners at different stages throughout the night, he really put a personal touch on the evening and I can see why so many people, locals and holiday makers alike rave about Fogg’ of Ventnor. 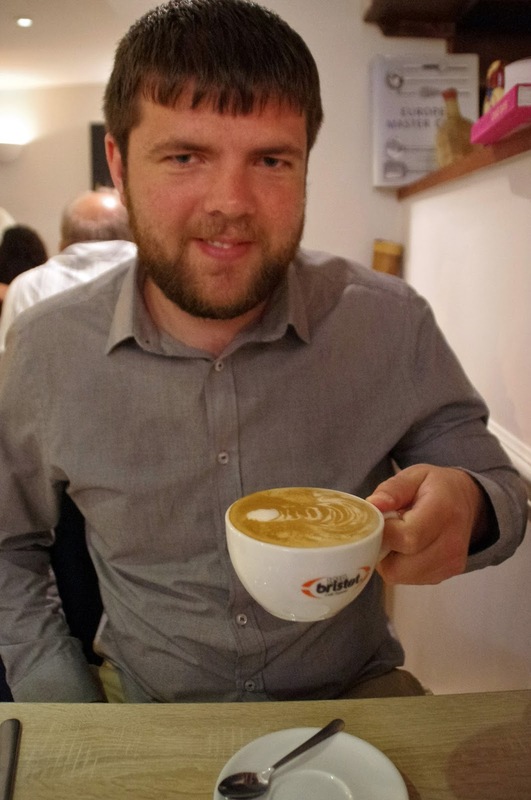 We visited Fogg’s on a Saturday evening and whilst they were incredibly busy we were still looked after at all times by the attentive, friendly and helpful staff. The service was personalised and attentive without being overbearing (they even replaced our candle when it was getting close to going out). The excellent service truly topped off a perfect evening. 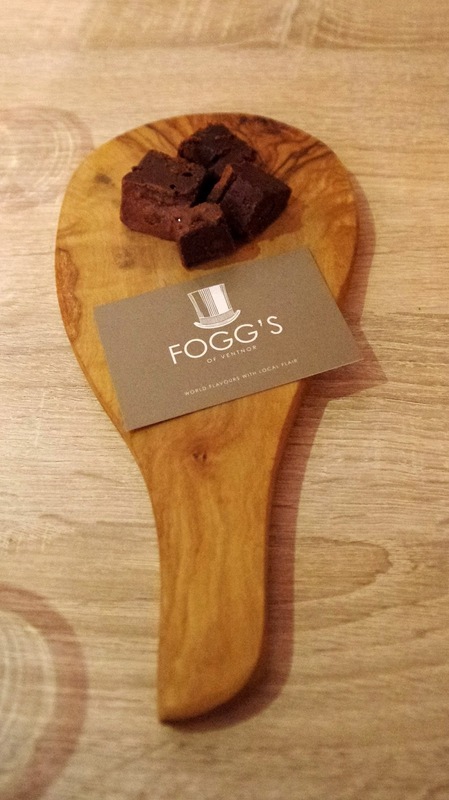 We had a delightful evening at Fogg’s of Ventnor, with its relaxed atmosphere, wonderful service and exceptional food that was cooked to perfection and of the highest quality. 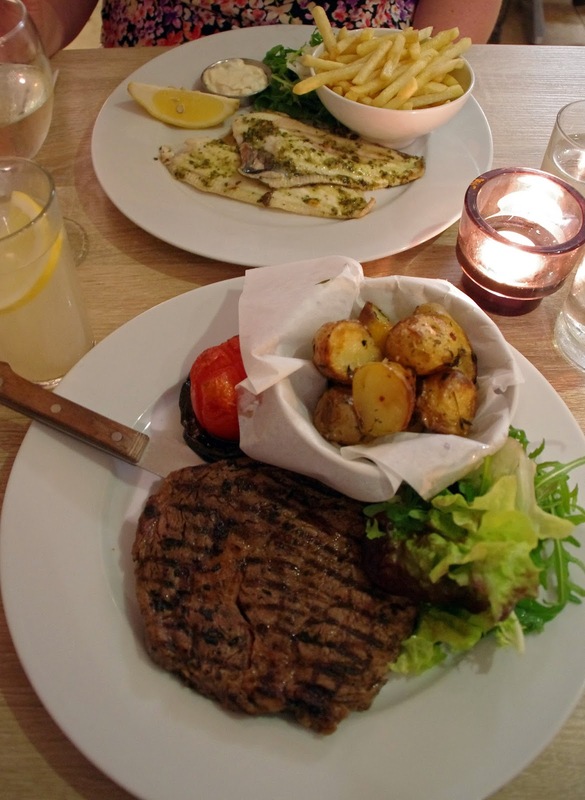 I have no doubt we will return on our next visit to the beautiful Isle of Wight and would recommend the restaurant to anyone visiting the Isle of Wight. 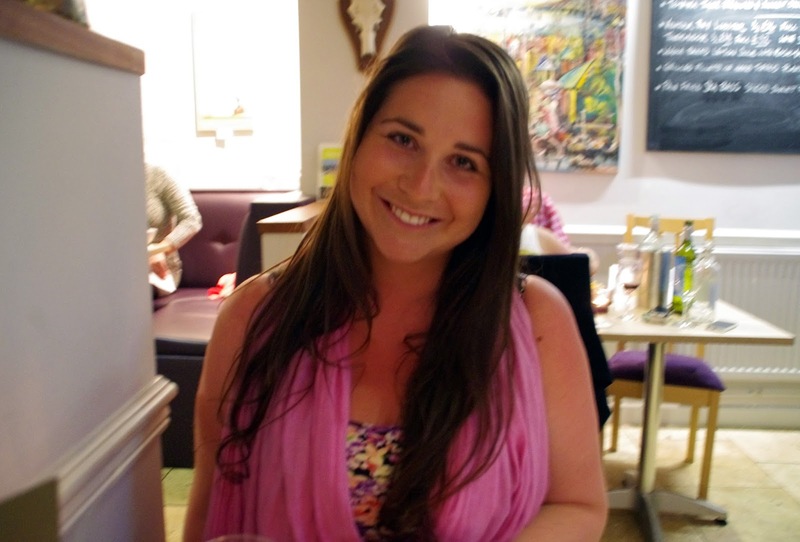 The restaurant is incredibly popular with locals & tourists alike, so I highly recommend making a booking to avoid disappointment! 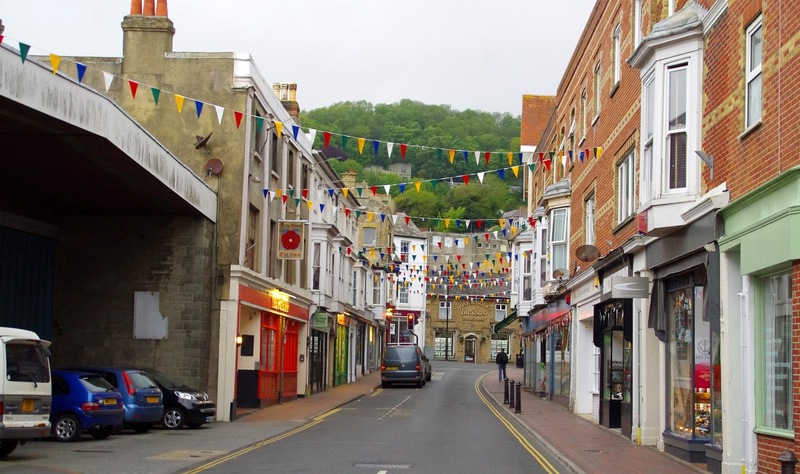 The Aussie Flashpacker was invited to review Fogg’s of Ventnor.